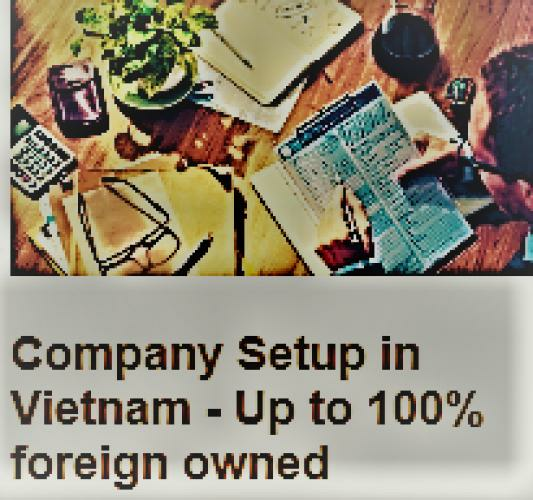 Entrepreneurial activities in Vietnam, especially with foreigners, not only have many development opportunities but also face challenges, especially in the context of strong international economic integration and How to start business in Vietnam is not an easy question for individuals who want to do it. 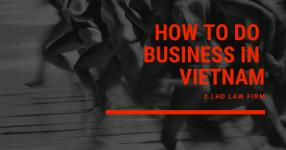 Starting a successful business in Vietnam requires many factors, most importantly, entrepreneurs need to learn more about the business environment in Vietnam before starting a business. 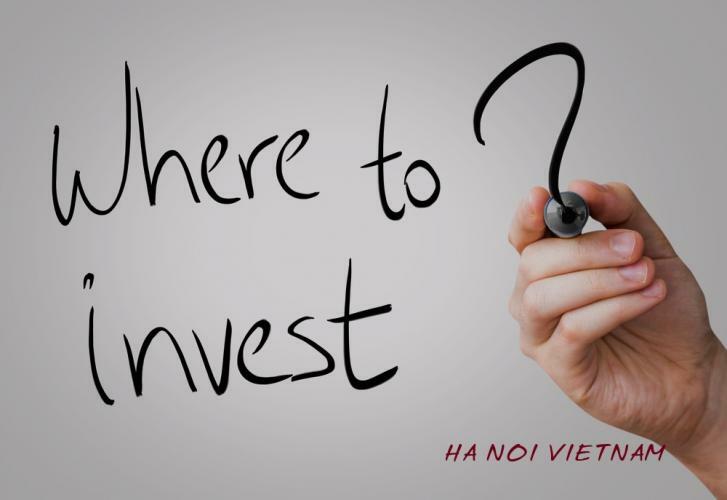 For the purpose of assessing the start-up situation, the article will help provide what you need to find the key of how to start business in Vietnam. 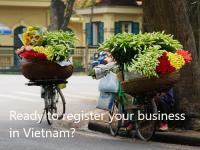 How to start business in Vietnam - What is your choice? LLC or JSC? + The advantage of this company is that the company owner has the right to decide all issues related to the company's operations, so the decisions are made quickly and promptly. + Due to the legal status, the owner of limited liability company is only responsible for the activities of the company within the amount of capital contributed to the company, thus causing less risk to the owner. + The capital mobilization of limited liability companies is limited due to the lack of the right to issue shares. Therefore, the capital mobilization of this type of company is much more limited than JSC. + The management and administration of the company through the company's board of directors, decisions are made on the basis of a certain proportion of votes in accordance with the law and the company's charter for each specific issue, thus ensuring objectivity and fairness and limiting the risk of the subjective options such as a limited liability company or private enterprise. + The decision of important issues based on the voting rate in the Board of Directors meeting, sometimes will take time due to having to convene the meeting in accordance with the legal regulations, leading to cases of problems. The problem needs to be solved immediately but cannot make a timely decision thus hindering the production and business activities. Since the political and economic institutions of the countries are not the same, the tax system of each country has its own specific characteristics. When an enterprise is established and operates in business, the enterprise must be obliged to pay below taxes into the state budget. Because the political and economic institutions of the countries are not the same, the tax system has different characteristics. The excise tax is a revenue that is an annual fee charged to production and business establishments of all economic sectors. Value added tax is an indirect tax calculated on the added value of taxable goods and services. Enterprise income tax is a type of direct tax that is included in the taxable income of enterprises. The corporate income tax rate of 25% is calculated on the profit gained from the enterprise after deducting reasonable expenses. Special consumption tax is an indirect tax applied to a number of luxury goods and services such as automobiles, cosmetics, cigarettes, massage, casino ... be consumed in Vietnam. Special consumption tax has a tax rate ranging from 10-65%. Natural resource tax is applied to natural resources exploiters such as water, forest products, seafood, minerals etc… The natural resource tax rate ranges from 7-20%. 6. Other taxes: Enterprises may be subject to a number of other taxes such as import duties and export taxes. * Import tax = import value x import tax rate. 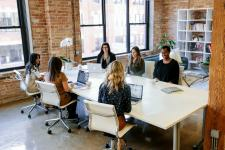 In Eastern corporate culture, time can be elastic, difficult to control and depends on many different factors. In the East, it is not a big problem to go a little late or to delay the deadline, as long as there is agreement between the parties. Eastern people respect collectivism, do not raise independence, separating from the collective. All individuals are under the control of the collective, must always know to integrate with the surrounding environment to create harmony. In the East, "boss" has a very high position, quite big compared to employees; power focuses primarily on leaders. Leaders in Eastern businesses will decide what to do, how to do it and who to do. Therefore, the responsibility of the leader in the East is relatively large, the higher the leadership level, the greater the ability to influence many employees in the organization. The success of Eastern businesses is often determined mainly by the capacity of leaders. 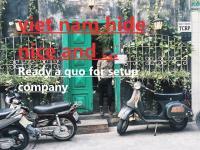 The above is the analysis to help you understand more about how to start business in Vietnam, new ways to look at the nature of startup activities in Viet Nam. 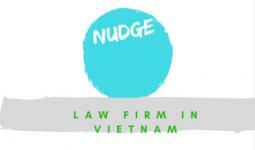 If in the business process at Vietnam, you have legal problems, you can find LHD - a professional law firm. LHD professionally provides professional consulting services in specific areas such as Intellectual Property Consulting, Investment Consulting and Management, Vietnam Procedures. Please visit http://lhdfirm.com/ to know more information. 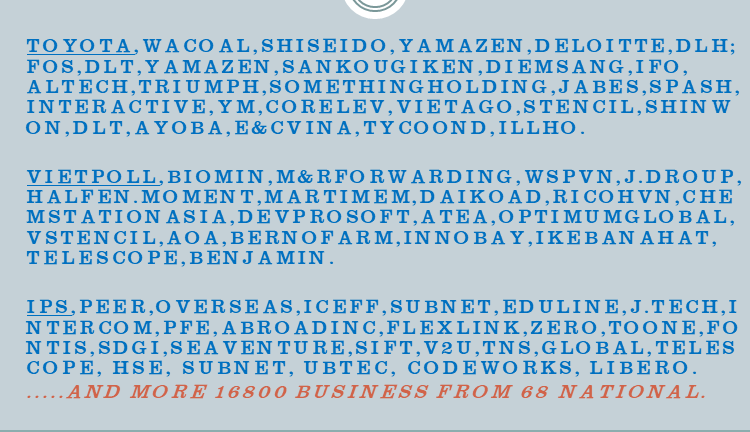 Setting up small company in vietnam.